Description: The subject offices are located on the 3rd Floor of a modern office building. 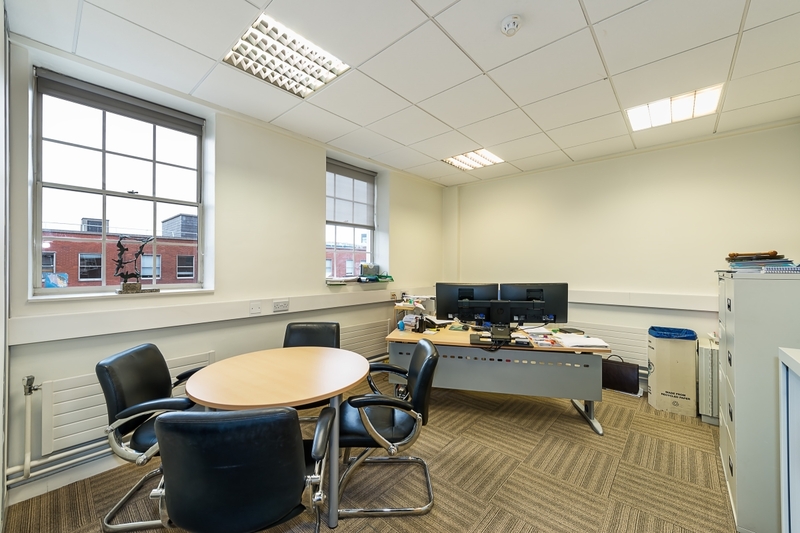 Newmount House is a well presented modern office within a mock Georgian façade, which offers 3rd Floor office space of c. 2,115 sq.ft. 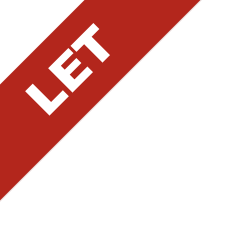 (196.7 sq.m.) 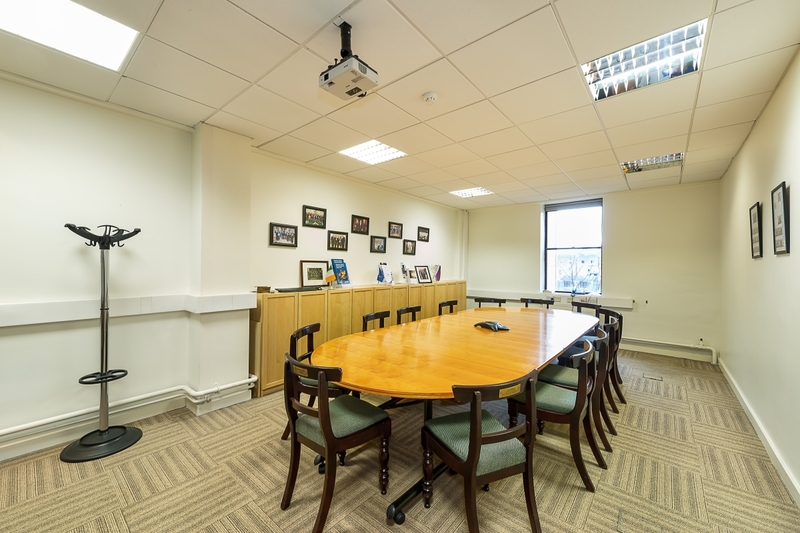 currently laid out in a mix of open plan with a large boardroom, executive office and manager’s office with the benefit of an internal tea station. 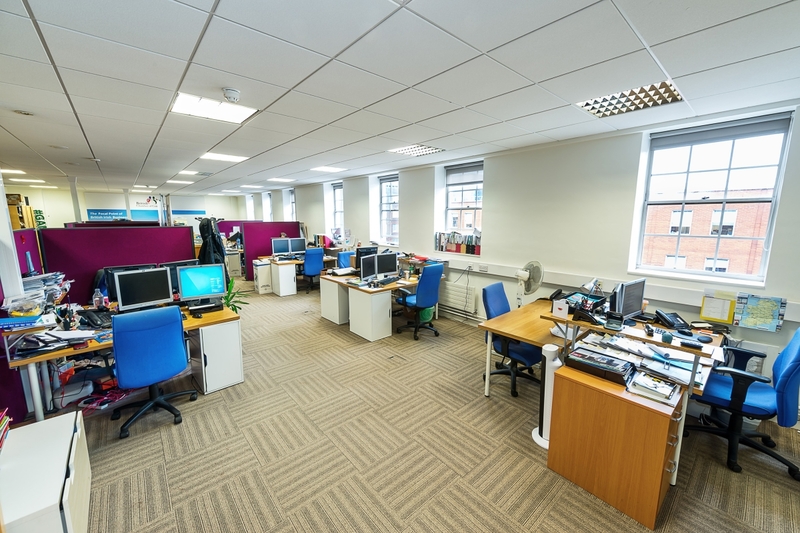 The existing fit out includes suspended ceilings incorporating recessed lighting and an independent computer network cabling system. 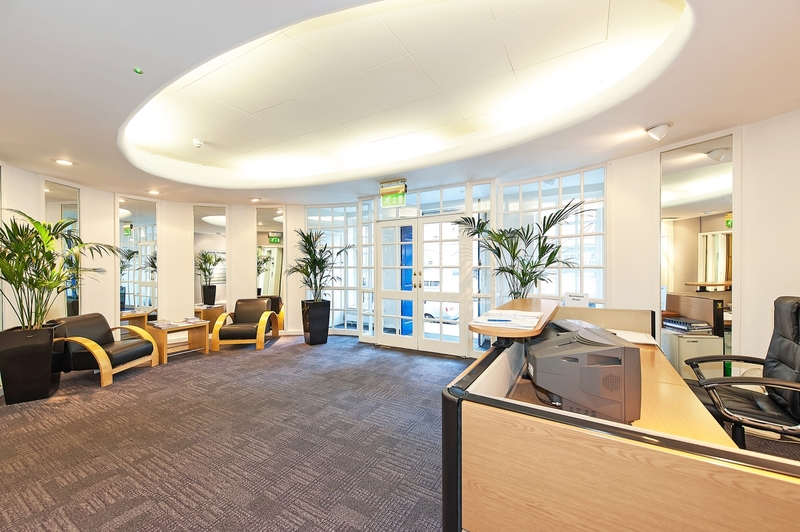 The offices benefit from a shared ground floor corporate reception area and has two lifts which service each floor of the building. 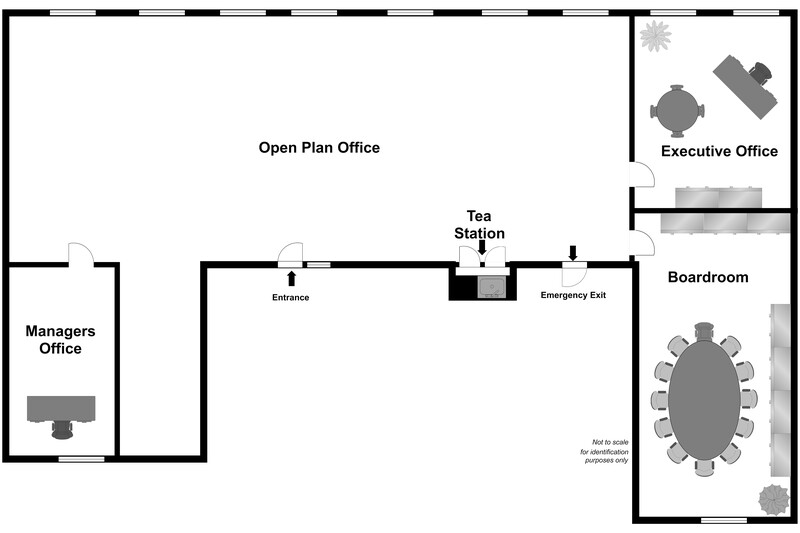 At each floor are male and female toilet facilities, with showers at basement level for staff members. 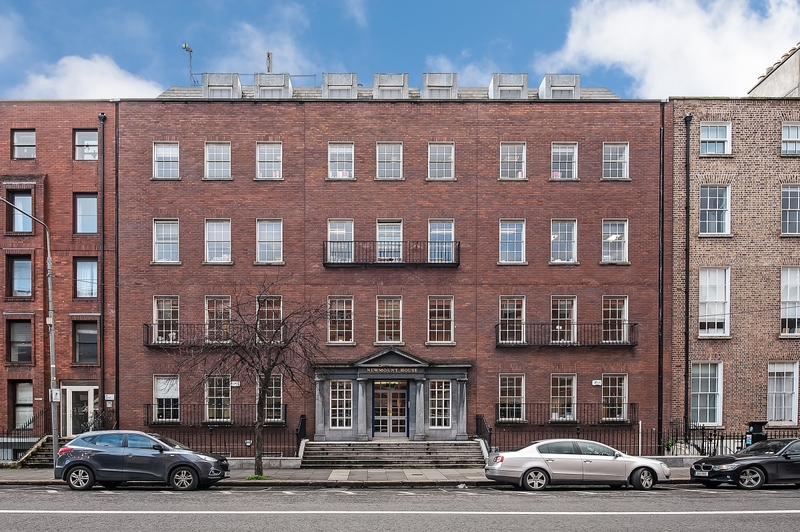 Lower Mount Street is a very well established office location, just minutes from St. Stephen’s Green and home to the European Commission Representation in Ireland, Dublin Passport Office, Bord Bia and Bord Gais to name but a few of the adjacent Companies in the locality.